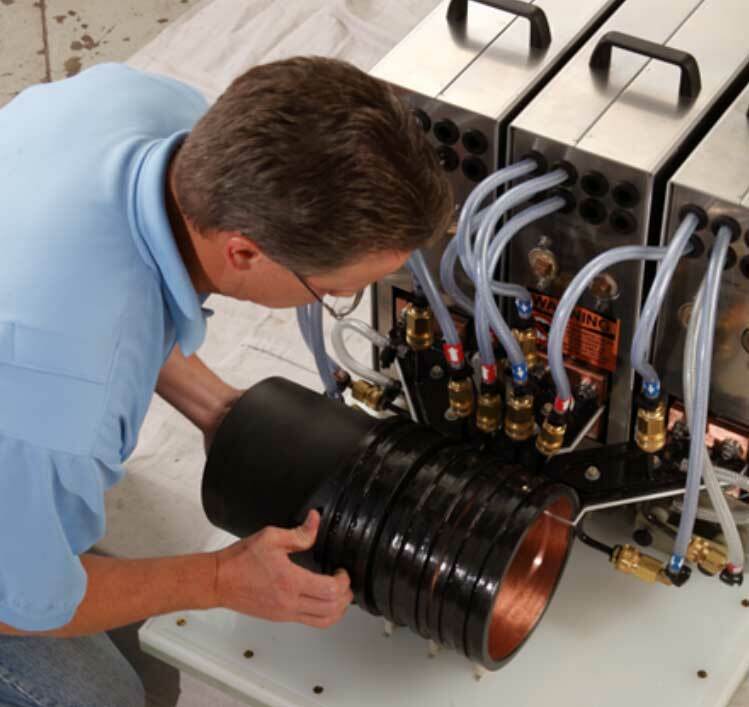 Once induction coils or other installation components have been designed or produced in our facility, Fluxtrol can provide on-site support at the customer’s site. With experienced set up and run off personnel, including in house metallurgists, material scientists and electromagnetic experts, Fluxtrol prides itself on its concept-to-reality capabilities. Please contact us for information related to our on-site support.